I’ve mentioned this in a previous review, but 13 certainly not an unlucky number. 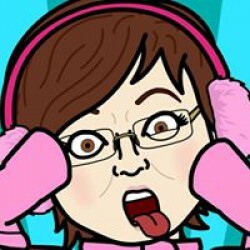 At least not when it means the 13th in a cozy mystery series! 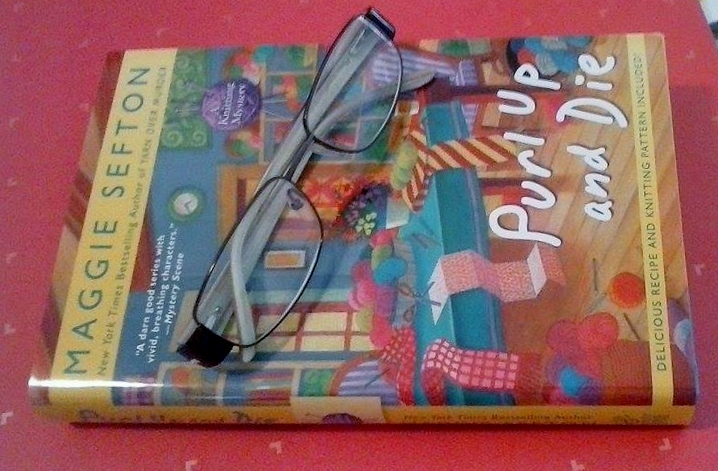 PURL UP AND DIE is one of the best books in the Knitting Mystery series so far! Author Maggie Sefton has written another wonderful whodunit with this book. I went through a lot of nail biting reading this story. I wasn’t sure how the author was going to sort things out at the end of the book. I was so sure I was on the right track at times, but something always happened that completely threw me off. When the reveal came, I was stunned. I really didn’t see it coming. Well done, Ms. Sefton! It would be fun to understand kitting, but it certainly it’s not required to enjoy this book or the series. You may however feel the urge to learn, because the group of characters in this series seem to have a great time with it! 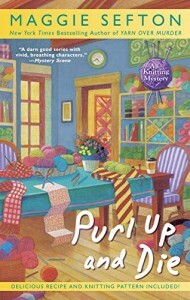 I’m very much looking forward to see what mystery author Sefton knits together for the fourteenth installment in this entertaining and wonderfully written series! And don’t miss the knitting pattern and delicious recipe at the back of the book!